KUALA LUMPUR, Malaysia -- Malaysian authorities have seized a record 30 tons of pangolin and pangolin products in eastern Sabah state on Borneo, the biggest such bust in the country, a wildlife monitoring group said Tuesday. 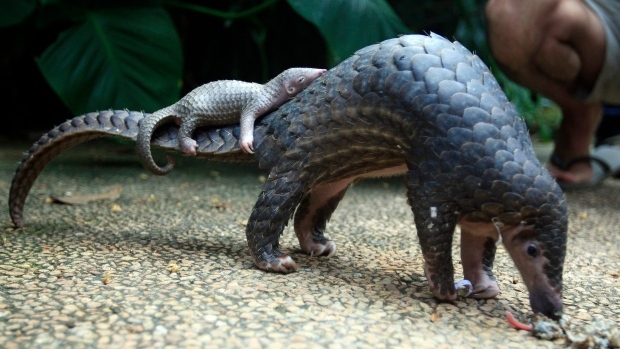 Sabah police chief Omar Mammah said in the statement that initial investigations showed the facility has operated for seven years and that the suspect had bought the pangolins from local illegal hunters for distribution locally and to the neighbouring state of Sarawak. He estimated the haul to be worth at least 8.4 million ringgit ($2 million).